If you haven’t tried bamboo bed sheets, you are really missing out! 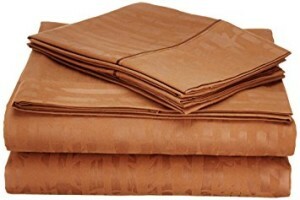 They are softer than any Egyptian cotton sheets and are very environmentally friendly. Although you might have heard or read rumors that bamboo fibers are highly processed and no longer retain very much of their natural compounds, so you should think of them as synthetic fabrics, keep in mind that most of this negative publicity comes from the cotton industry, so consider the source! 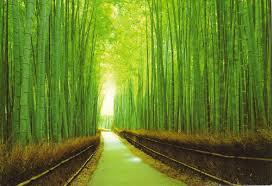 Bamboo takes far less water to grow than cotton, as well as far fewer chemicals or water to process the fiber. Many like to call bamboo the new “vegan silk” as the fabric feels just as soft as silk, but no silk worms need to die for your bed sheets. These super soft round fibers need no fabric softeners and will last longest when line dried, or dried on low in your clothes dryer. This also means fewer products to buy and less energy used to keep them clean. January is typically the month when bedding goes on sale. 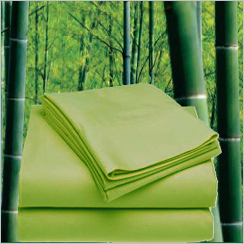 If you are thinking of taking advantage of these price cuts, take a look at bamboo bed sheets. Once you try them, you will wonder why you ever thought 1300 cotton thread count sheets were “soft”! Let’s take a look at the top 5 brands of bamboo sheets of 2017. You might be thinking that 300 thread count is simply not enough, but one feel will tell you otherwise! Super comfortable in all temperatures, these feel almost identical to cashmere. A bit pricey, yes, but well worth it! 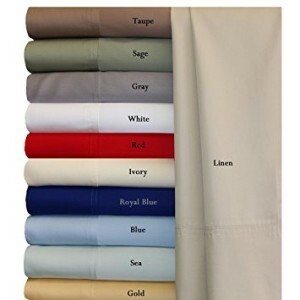 These awesome, top of the line sheets come in a variety of beautiful colors. Cariloha is one of the best known names when it comes to sheets, and when they say crazy soft, they aren’t kidding! Bamboo fibers naturally repel allergens and odors. Cariloha is so certain that you will love these items that they have a 100 % quality guarantee. Extra deep fitted sheets fit mattresses up to 18 inches in height! These are an extremely popular brand as they are reasonably priced. This doesn’t mean they are cheaply made! These soft bamboo sheets come in a variety of colors and have a beautiful embossed pattern on them that you will simply adore. If you want to help someone in your family who suffers from allergies to sleep better, these are the sheets for you! 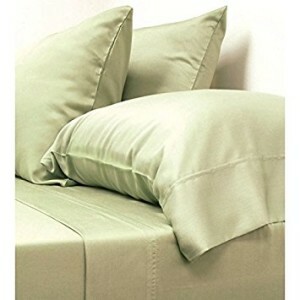 Made from a mix of brushed bamboo and microfibers, these super plush sheets are both stain resistant and hypoallergenic. No itching, no scratchiness, just amazingly soft sheets that can stand up to your washer and dryer. 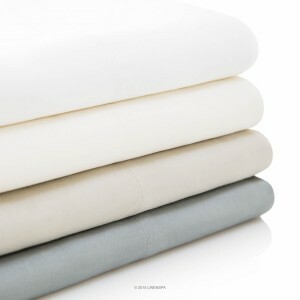 These incredibly soft sheets are made from 10 percent bamboo, so you know they are going to be soft and silky. Fitted bottom sheets fit mattresses up to 14 inches in height, with an elastic band that goes around the entire bottom sheet, which means a nice, tight fit. Once you try these, you will never, ever go back to plain cotton sheets, no matter how high the thread count. Keep in mind that bamboo is an eco-friendly source of fabric, so you can feel good about buying them. 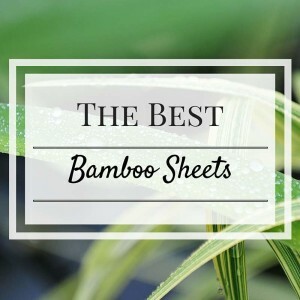 With its many therapeutic benefits, such as being anti-allergen, antibacterial, and anti-fungal, it’s no wonder why so many people are choosing soft, silky bamboo sheets this year. Bryan Yeubrey on Bitter Almonds and Cancer: Here is the Bitter Truth of It. Sedric on Love Halo Cutie Oranges but Hate How They Are Grown? Read This! Eni on Love Halo Cutie Oranges but Hate How They Are Grown? Read This! Karen Linka on Love Halo Cutie Oranges but Hate How They Are Grown? Read This! Annie Breglia on Love Halo Cutie Oranges but Hate How They Are Grown? Read This!